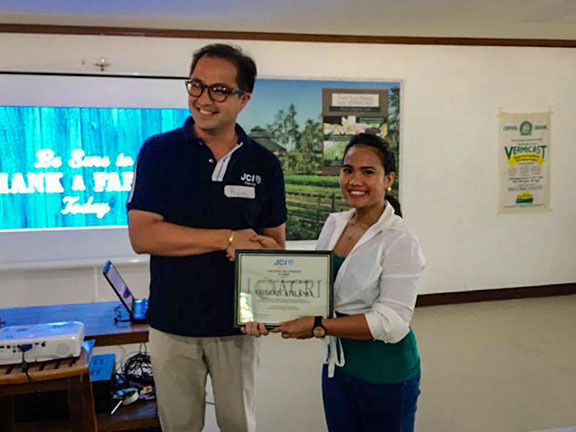 Leaders from JCI Manila and members of affiliate organizations held the first iAgri Roundtable discussion the focused on the role Agriculture in Food Security and Sustainability in the Philippines. 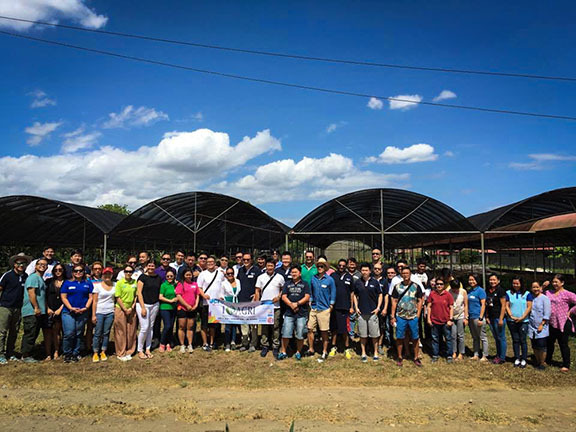 Held in Kahariam Farms, JCI Manila, the program was supported by Agrea, Enderun Colleges, Habagat1 Productions, Thunderbird, Corlife, Pigrolac, Sarimanok, Lendfund Inc., Pru Like UK, Chysanthenum Stone and CID. The 1st iAgri Roundtable discussion was kick started after a hearty organic lunch by Agrea PH’s founder and president, Cherrie Atilano. 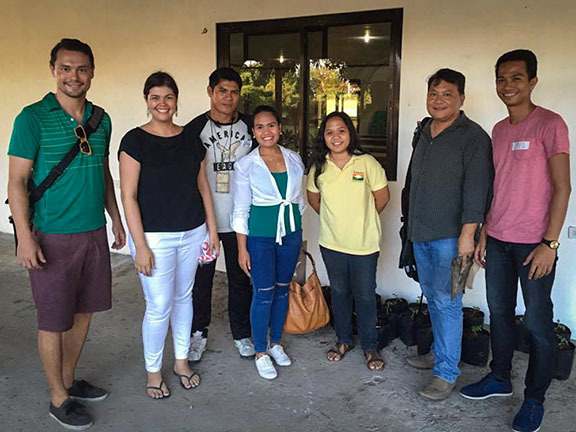 Cherrie shared the current picture of Philippine Agriculture intertwined with her own story of how she got into farming at an early age and have never stopped since. Pigrolac representatives also shared some facts and figures about pig farming in the Philippines. Discussions rolled out after the presentations and the participants were very lively and interactive about their newfound knowledge and appreciation for agriculture. Questions and answers about how to transform land properties into an urban garden to jumpstart a healthier and organic lifestyle to realistic views of how farming can be profitable. 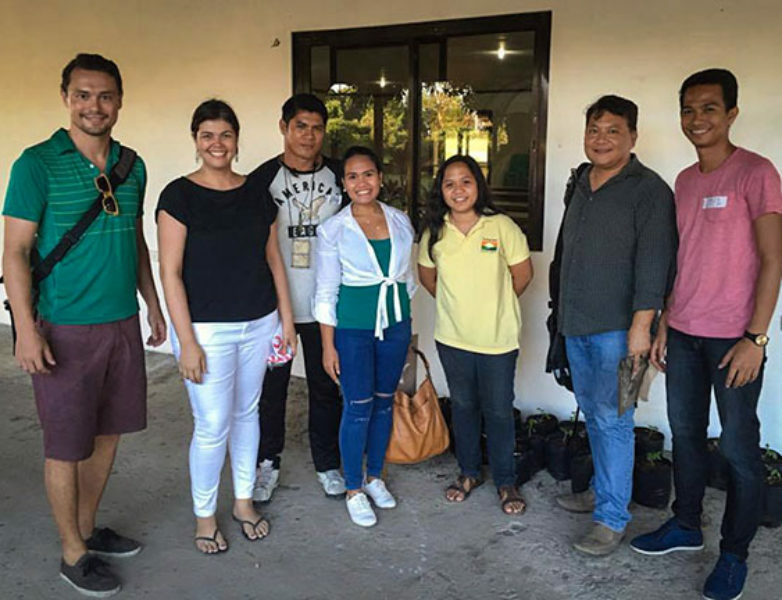 It is important to be concerned now about the future of Philippine Agriculture. Interest on the backbone sector of the Philippine economy has gained traction in the past few years but it takes more than interest. It takes action. 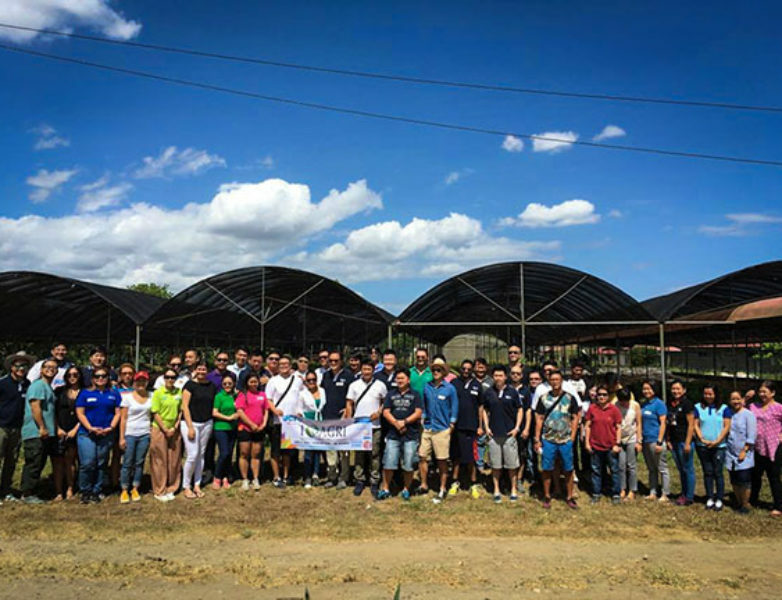 Kahariam Farms thanks JCI Manila and Agrea for holding the 1st iAgri Roundtable Discussion and for choosing Kahariam as the venue for a timely discussion on Philippine Agriculture.